Today has started the 30th edition of the Ryuuou tournament with the first game between the actual title holder, Watanabe Akira, and the challenger Habu Yoshiharu. 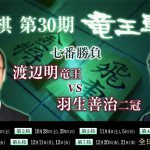 Last year there was a big controversy due to the accusations of the Shogi federation to the challenger Miura that resulted in the change of the challenger. This case finished with the resign of the federation chairman. On the final match, the new challenger Maruyama couldn’t surpass Watanabe and he defended his title. 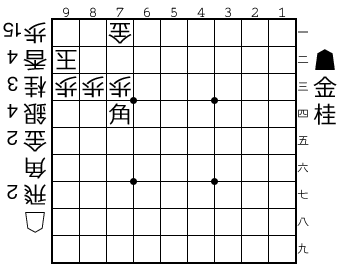 This year’s challenger will be the shogi legend Habu Yoshiharu. He is the player with more titles and considered the best player of all times. Habu has challenged the Ryuuou title 14 times but he has only won 6. On the other hand, Watanabe has played 13 times the final match and has won 11 times. Watanabe is the only player who has the title of Eternal Ryuuou. To get this title is needed to win the title 7 times. Habu nowadays has all the other Eternal titles (Meijin, Kiou, Kisei, Oushou, Ouza, and Oui) which are named crowns, so he is now a 6 Eternal crown holder. He needs to win only one more time the Ryuuou title so he can become the Eternal holder of all the crowns. He had the opportunity when he played against Watanabe 9 years ago but he lost the final game they played in Tendo. This year’s first game will be a public game. 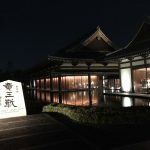 Usually, the title match games take place in a hotel room where even the press can’t easily enter (only the start and the end of the game) but this year it will be held at the Tokyuu Hotel near Shibuya station. For this special occasion, the Tokyuu group has prepared a big panel that will be only 1 week at the Shibuya station with a big dragon on it. 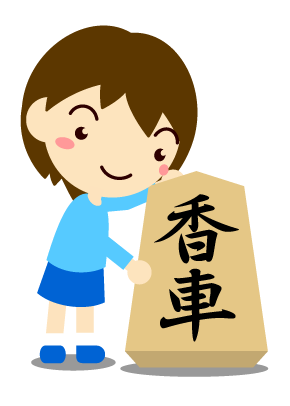 (竜王 means dragon king). 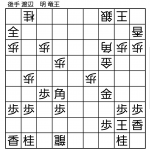 This title match will give us for sure really good shogi games. akira, Dragon, habu, ryuuou, shibuya, title, tournament, watanabe, yoshiharu, 渡辺, 竜王, 羽生. Bookmark. There are a TV internet services at AbemaTV but is not possible to see it outside Japan. Sometimes the site Niconicodouga also offers the live stream of the games but when there are too many people they give preference to the pay users.